North Korean leader Kim Jong Un reaffirmed his commitment to a nuclear-free Korean Peninsula and to the suspension of all future long-range missile tests. He also reaffirmed his faith in President Donald Trump’s efforts to settle a nuclear impasse, according to South Korean officials and the North’s official media. 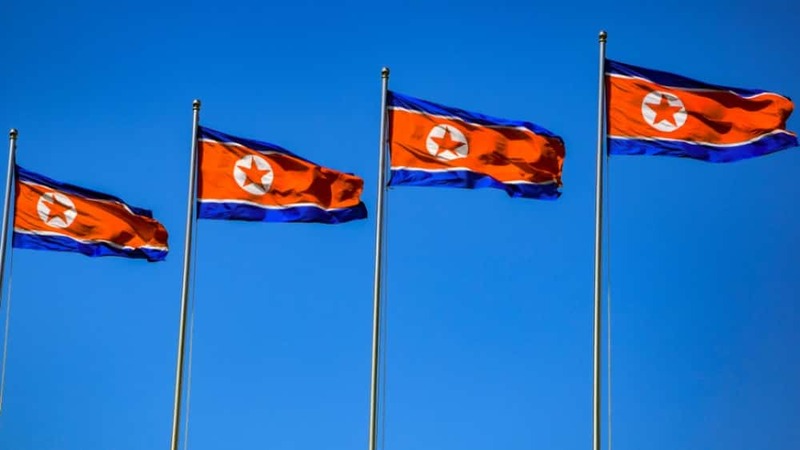 Kim also reportedly expressed frustration with outside skepticism about his nuclear disarmament intentions and demanded that his “goodwill measures” be met in kind. A South Korean delegation returned from talks with Kim where they set up a summit for Sept. 18-20 in Pyongyang between Kim and South Korean President Moon Jae-in, their third meeting since April.